Looking for somewhere to sit whethers it's in the living room or bedroom? Well this amazing arm chair is the perfect choice for you. 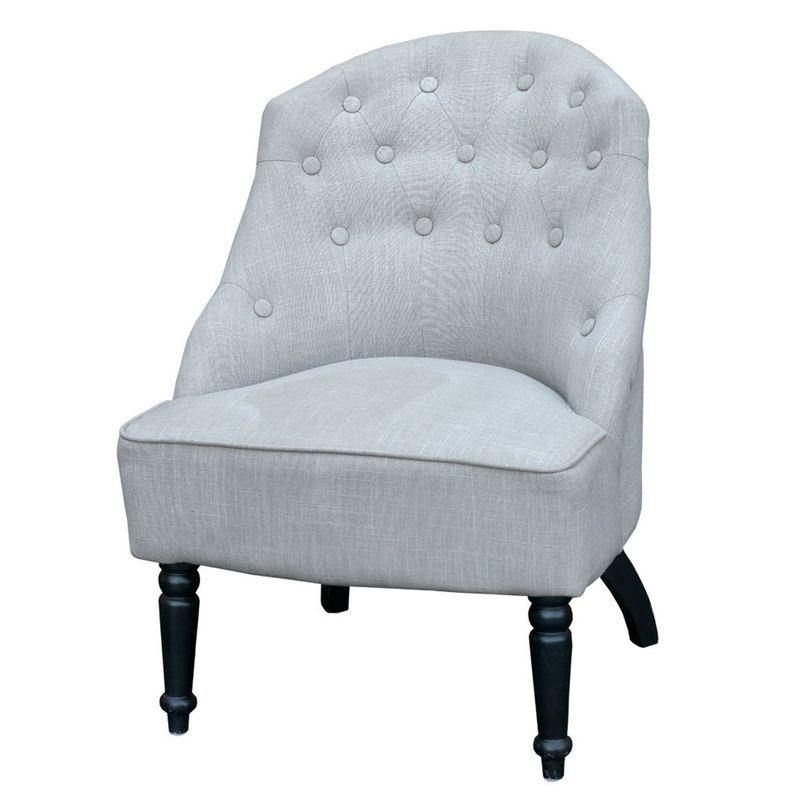 A grey fabric vintage style chair with four gloss black wooden legs a perfect addition to any home.